So... my power went out for over an hour this morning and I was really starting to go into panic mode. My chicken for this Egg Foo Young was sitting... par cooked in my pressure cooker for the whole time. Thankfully, it still turned out. I guess the pressure inside the pot kept it at a safe temperature until the power came back on and I could restart the cooking process. 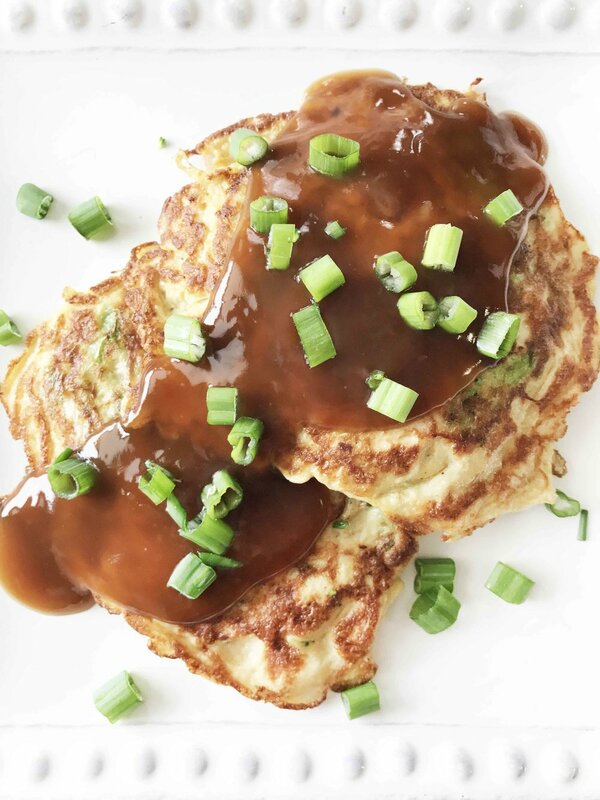 Even with the flub-up with the power, these Egg Foo Young egg cakes turned out amazing. It's hard to say when or where the first time was that I had Egg Foo Young. All I know is that it's yummy delicious heavenly goodness in the form of an Asian flavor powerbomb of eggy and vegetable bliss. 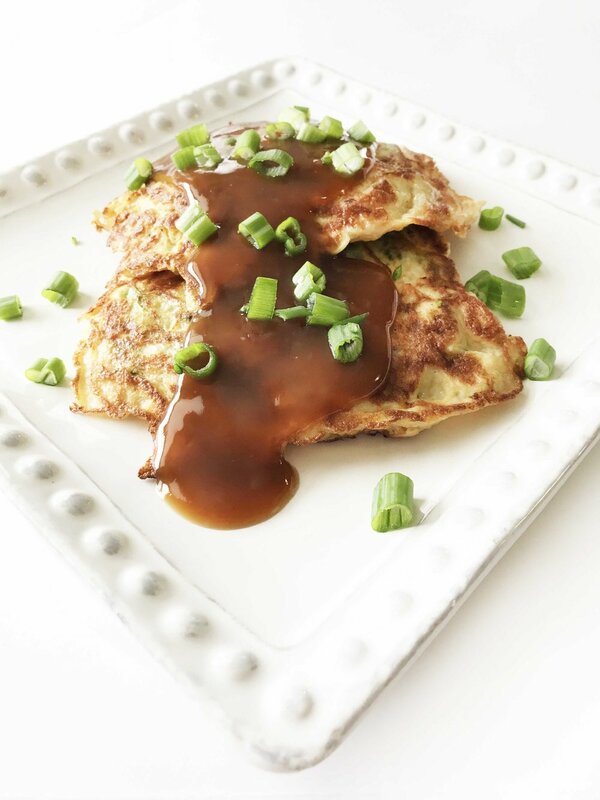 For those of you who may not know, egg foo young is an egg 'pancake' that's cooked in a skillet and usually topped with a brown soy sauce laden gravy. Usually the egg foo young is made with bean sprouts, but bean sprouts are rather hard to come by in my neck of the woods, so I opted for fresh broccoli instead. Now, my little brother has never had egg foo young and he happened to come over at the perfect time today. The power came on right as he walked into my house and I started back up with cooking. He's a pretty big Asian food aficionado, so when he told me these were good... I knew I was gold. Who would have thought that gravy and eggs would go so well together? It may sound like a strange combo, but once you've had it... you'll swear by it. There's no going back. While the broccoli was a great substitute for the bean sprouts if you can manage to find the bean sprouts try those out too! They have a slightly more crunchy texture that really goes well with these egg cakes. Place the 1 C. Reduced Sodium Beef Broth, 1 Tsp. Coconut Aminos, 1 Tbsp. Arrowroot into a small saucepan and whisk together over a medium-high heat to bring to a boil. While the gravy is heating and thickening up, place the 1 Tbsp. Coconut Oil into a large skillet and heat over a medium-high heat. 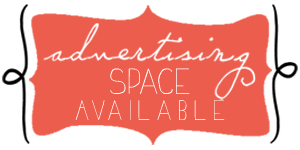 Add in the 4 Oz. 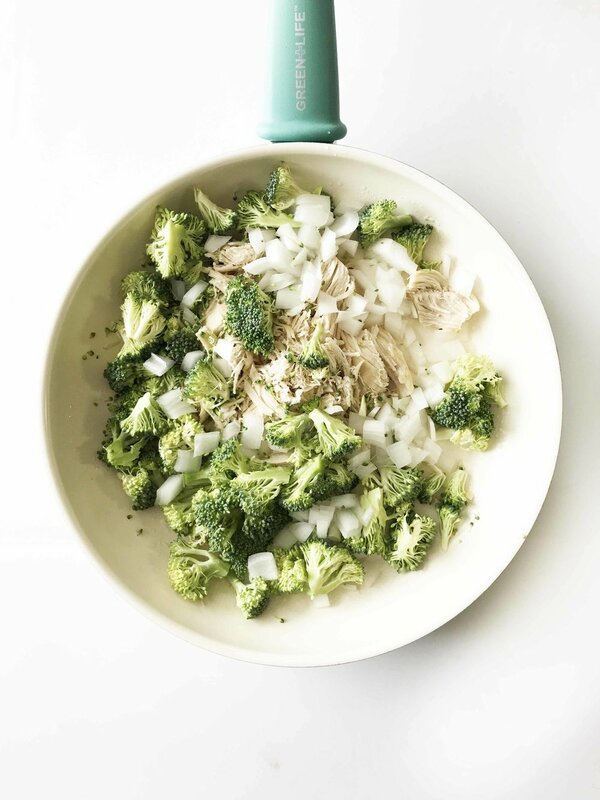 Cooked Chicken Breast, 2 C. Broccoli Florettes and 1/4 White Onion to cook until the veggies are starting to become tender; remove from the heat and set aside to cool slightly. While the chicken mixture is cooling a bit, whisk the 4 Whole Large Eggs in a medium size bowl. Transfer the chicken mixture into the eggs and stir to combine along with the 1/2 Tsp. Coconut Aminos and 1/2 Tsp. Garlic Powder; season with salt and pepper as needed. 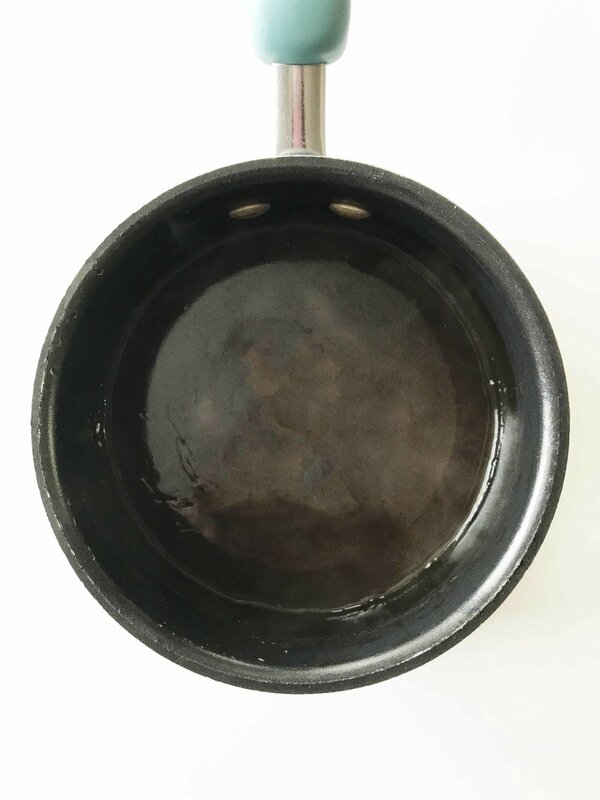 Lightly coat the inside of the large skillet with non-stick cooking spray and heat over a medium-high heat. 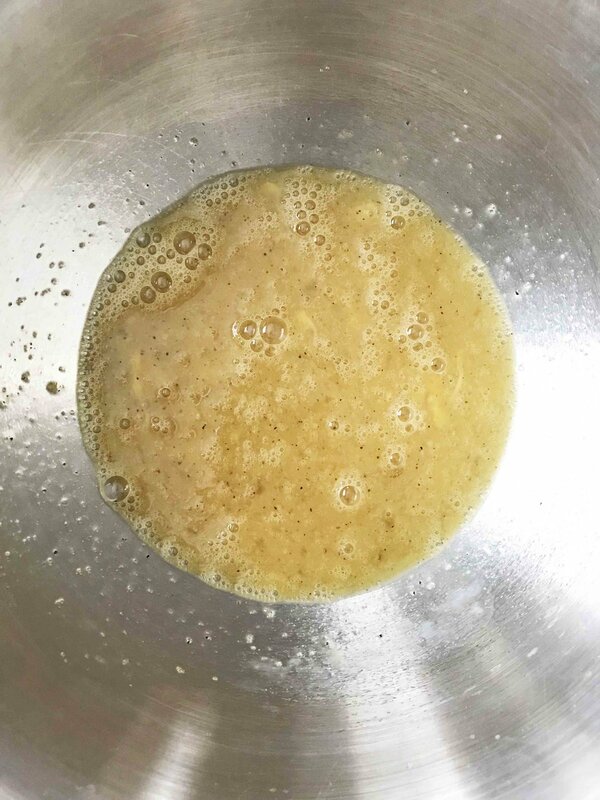 Use a 1/3 C. measuring cup to scoop out the egg cake mixture into the center of the skillet; press the mixture down to form it into a 'pancake' shape. NOTE: I used the spatula to push any 'egg drips' expanding from the egg cake back up towards the rest to keep it more uniform and shaped properly. 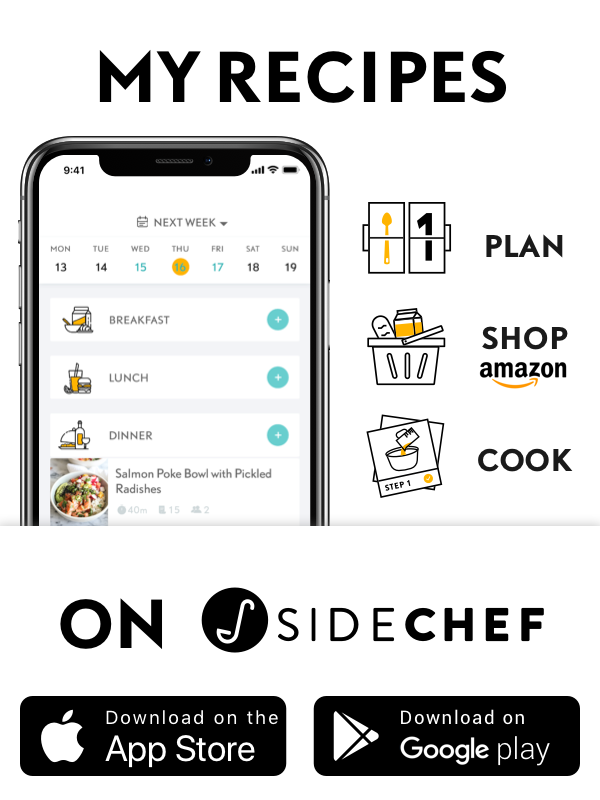 Cook for about 2-3 minutes, flip, and continue to cook on the second side for another 2-3 minutes or until both sides are a nice golden brown and the egg cake is cooked through.